Convenient hanging hole for storage. 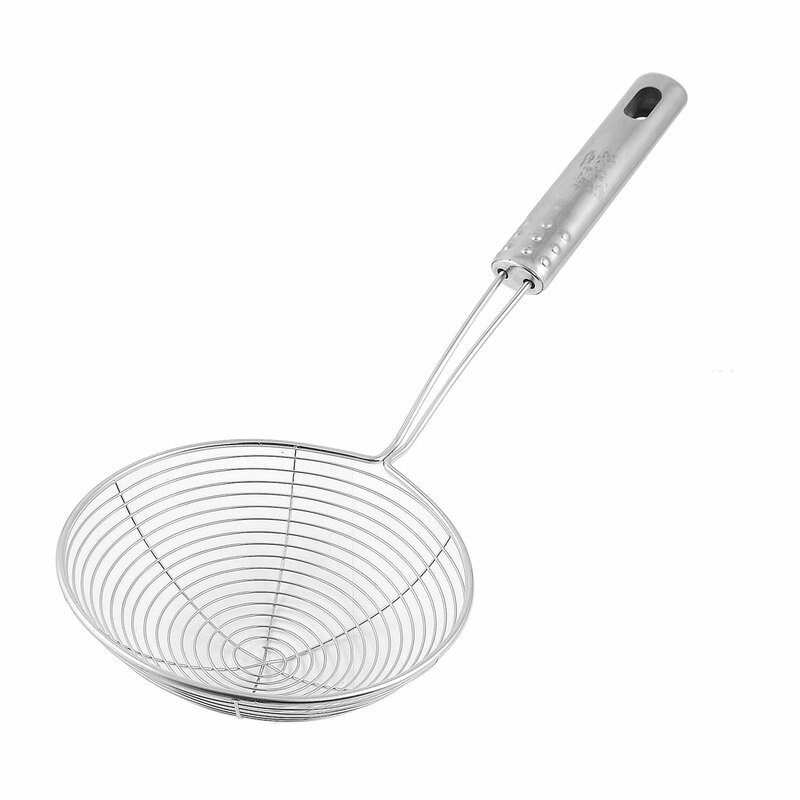 Mesh strainer is perfect for skimming and draining stock and sauces or straining loose vegetables. The set of 3 strainers is very convenient to choose for your kitchen and is perfect for sifting and straining wet or dry ingredients.